Näsby Slott - charisma and elegance. 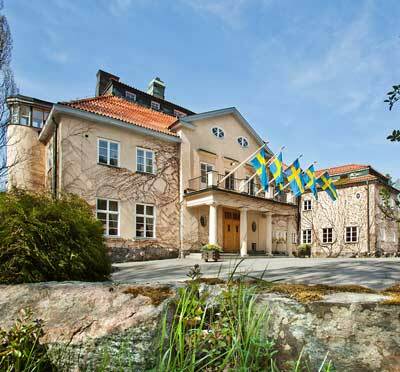 Näsby Slott is conveniently situated with a brief 15 minutes to central Stockholm and 35 minutes to Arlanda International Airport, and forms an ideal meeting place for creative gatherings in lush palatial setting. 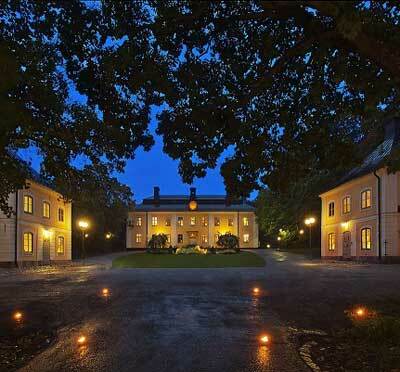 Näsby Slott was designed and constructed by Nicodemus Tessins for Peder Larsson Sparre in 1665. 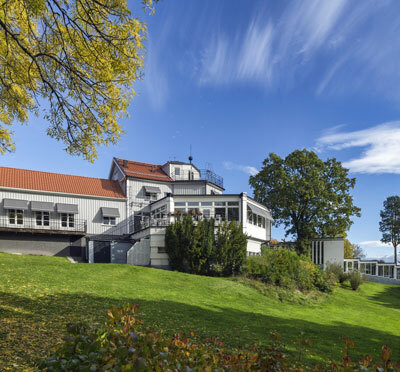 The great fire in 1897 destroyed some parts of the castle, but after extensive renovation in the early 20th century by Carl Robert and Dora Lamm, it has been restored to former glory. These benefactors also developed the surroundings into a successful and inviting meeting point for noblemen, business men, artists, farmers, and other working people and their families from the castle . 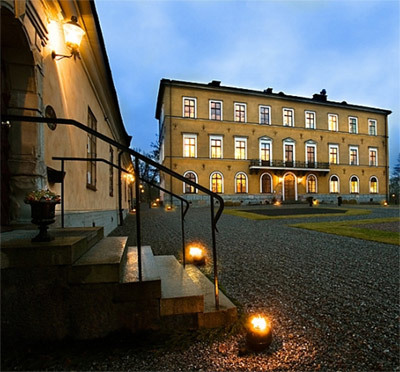 Today, Näsby Slott provides a modern conference venue with highly preserved elements from the beginning of this century. There are 16 conference facilities of various categories with capacity of 10 - 190 delegates. All of them are contained within the walls of the castle. 44 fresh hotel rooms, 50 beds. Furthermore, should more hotel rooms be required, we can organise additional beds only 5 minutes away. Wireless internet connection all over the venue. Comfy lounges inviting to conversations and memorable moments. Excellent communications with the City of Stockholm in Roslagsbanan, good parking spaces and only 35 minutes to Arlanda International Airport. We collaborate closely with activity organisers who will gladly help in adding that extra sparkle to your meeting. Choose between anything from jewellery making, team building, horse and cart through the park, and film shooting. 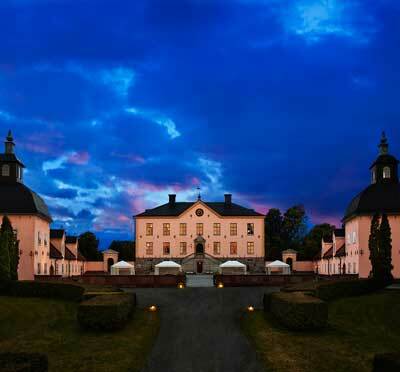 Have you been to Näsby Slott and want to give your own comments?